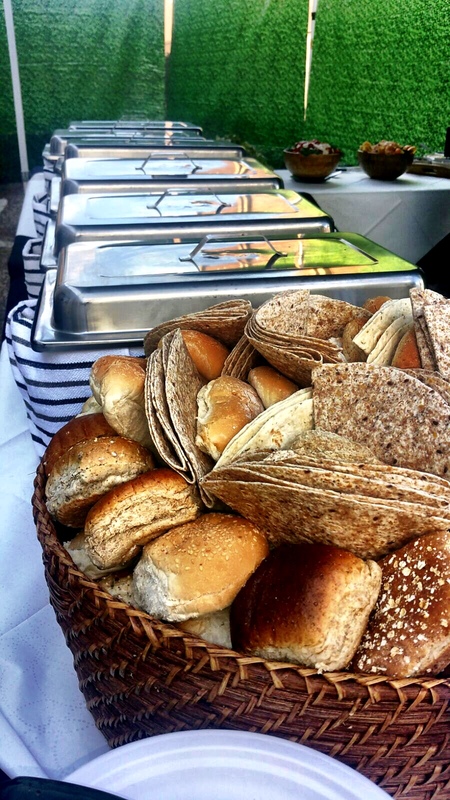 It is easy to see why hog roast catering is fast becoming one of the most popular forms of catering across the UK. We specialise in hog roast catering across Lincolnshire. Having a hog roast for your event provides a perfect alternative and a modern slant on traditional event catering. 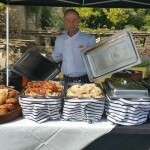 Hog roast buffets and hog roast barbeques are just some of the modern classics that we offer. We feel that this new and modern outlook on traditional food is the future. Here at Spitting Pig Lincolnshire we feel we offer the perfect selection of food and menus to fulfil all of your catering needs. There are no limits for us when it comes to catering for you. No matter what type of event, the size of the event, the location and the time, there really are no boundaries. This is why we are the best at what we do. There is no other type of catering in the UK that provides the same level of quality food and service like us. With menus ranging from simple sandwiches to a fully waited on sit down meal we have every angle covered. Our machines are the best in the business and the chefs that we use to cook and serve your food are fully trained professionals. The aim for us is to make sure that you enjoy your day and have nothing to worry about. If you have a good time then we are happy. Your guests will be blown away by the way in which their food is being prepared live in front of them. We feel that one of the best ways to impress at business meetings and corporate lunches is by using Hog Roast Lincoln to provide the catering. We are able to provide mouth watering food with excellent service and an unrivalled dining experience for you and all your guests. With an excellent choice of corporate menus you are spoilt for choice. The choice is yours; it all depends on what kind of food you want. The menus that we offer cover a range of formalities so it is up to you what level of formality you want to create. One thing that is guaranteed no matter what menu you choose; the food will be simply delicious. As well as providing you with tasty food we also provide excellent service. We provide a professionally trained hog roast chef to cook and carve the hog roast and depending on your choice of menu we also provide waiting staff. This means that you don’t even have to worry about how to serve your food, we do it all for you. By having a professional chef and friendly and helpful waiting staff you are really treating your guests. We can’t think of any better way to impress your guests. We feel that the dining experience created by us is unrivalled by anything else available on the market currently. Whether you’re organising a hog roast wedding in Cleethorpes or an important business meeting at Market-Rasen let Spitting Pig Lincolnshire do all the hard work for you. Organising any event can be a very stressful thing do especially when you need to impress your guests and/or colleges. One of the worst things in the world is going to a wedding or any other event and being disappointed with the food. The food at any occasion is one of the most important parts of the day. We want to make the food at your event as memorable as the event itself. This is where we come in. We can solve all of your catering needs. Many businesses across the UK are constantly setting up meetings in order to attract new customers and/or maintain good relationships with existing clients. It is essential that the organisers of the meetings impress all their guests, from a business and general hospitality aspect. One industry that is constantly growing is the transport and distribution industry. And for Lincolnshire, in particularly Immingham, the shipping industry is vital. The port of Immingham is one of the UK’s largest and with new contracts being fought over all the time business meetings are essential in this sector. One of the most popular seaside resorts in the UK is Cleethorpes. With lovely sandy beaches and the famous pier it is one of the best places to spend a hot summer’s day. And when these days come the best way to enjoy them is having a garden party. But rather than worrying about organising the food you need to sit back and enjoy the weather. Having a garden party or barbeque is the classic way to spend summer with your friends. We are here to help. We can cater for as many people as you need and essentially we can cater outdoors for a variety of different parties. 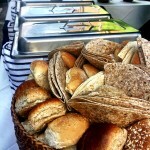 For the perfect garden party or barbeque we offer an excellent informal outdoor buffet. 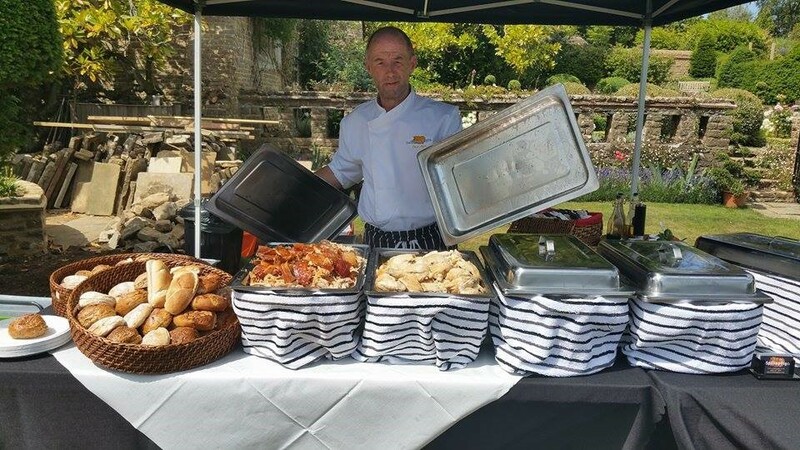 This is ideal for your party as we provide a delicious buffet as well as the hog roast and also make sure that we dispose of all rubbish, meaning one less thing for you to worry about.